Creative inspiration can be found in the most unlikely places but there’s nothing we love more than heading somewhere that positively pulses with inspiration. Please see Festival No. 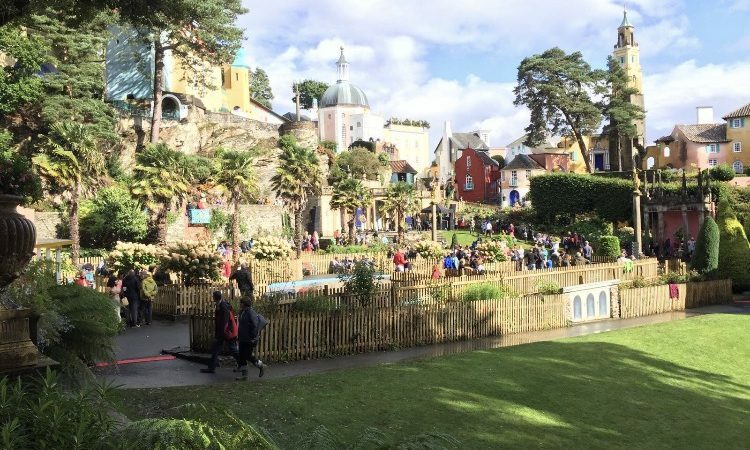 6 in Portmeirion and its staggering location, magical town, music, talks, art and revelry. Ace.